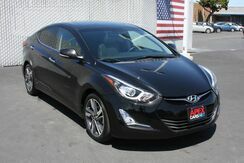 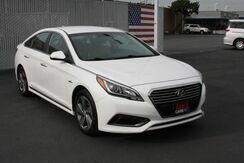 *Sample Payment based on 5.9% APR for 72 mo with $1399 down. 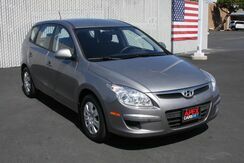 See the full disclaimer below. 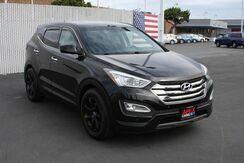 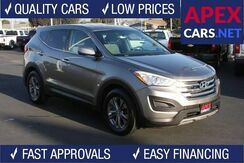 This 2014 *Hyundai* *Santa Fe Sport* has been discounted and is on Sale!